Road traffic injuries, lower respiratory infections, and suicide are the biggest causes of death among adolescents. More than 3,000 adolescents die every day, totalling 1.2 million deaths a year, from largely preventable causes, according to a report from WHO and partners. In 2015, more than two-thirds of these deaths occurred in low- and middle-income countries in Africa and South-East Asia. Road traffic injuries, lower respiratory infections, and suicide are the biggest causes of death among adolescents. Most of these deaths can be prevented with good health services, education and social support. 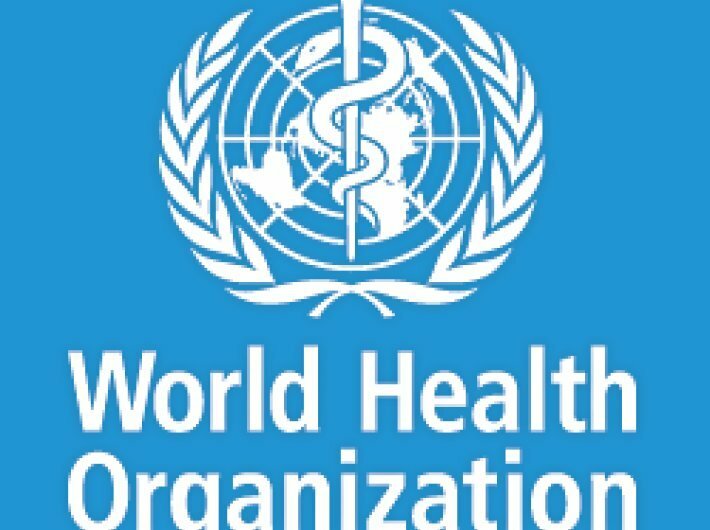 But in many cases, adolescents who suffer from mental health disorders, substance use, or poor nutrition cannot obtain critical prevention and care services – either because the services do not exist, or because they do not know about them, said a press communiqué issued in Geneva. "Adolescents have been entirely absent from national health plans for decades," says Dr Flavia Bustreo, assistant director-general, WHO. "Relatively small investments focused on adolescents now will not only result in healthy and empowered adults who thrive and contribute positively to their communities, but it will also result in healthier future generations, yielding enormous returns." Road injuries top cause of death of adolescents, disproportionately affecting boys. In 2015, road injuries were the leading cause of adolescent death among 10–19-year-olds, resulting in approximately 115 000 adolescent deaths. Older adolescent boys aged 15–19 years experienced the greatest burden. Most young people killed in road crashes are vulnerable road users such as pedestrians, cyclists and motorcyclists. Lower respiratory infections and pregnancy complications take toll on girls’ health. The leading cause of death for younger adolescent girls aged 10–14 years are lower respiratory infections, such as pneumonia – often a result of indoor air pollution from cooking with dirty fuels. Pregnancy complications, such as haemorrhage, sepsis, obstructed labour, and complications from unsafe abortions, are the top cause of death among 15–19-year-old girls. Suicide and accidental death from self-harm were the third cause of adolescent mortality in 2015, resulting in an estimated 67,000 deaths. Self-harm largely occurs among older adolescents, and globally it is the second leading cause of death for older adolescent girls. It is the leading or second cause of adolescent death in Europe and South-East Asia. "Improving the way health systems serve adolescents is just one part of improving their health," says Dr Anthony Costello, director, Maternal, Newborn, Child and Adolescent Health, WHO. "Parents, families, and communities are extremely important, as they have the greatest potential to positively influence adolescent behaviour and health."